Physical Education plays a vital role in our everyday lives because it has an important role in keeping us fit, healthy and active. If you are fit you recover faster from illness and injury and you generally have a great work ethic. Good fitness improves our performance in general everyday activities and contributes to a healthy active lifestyle. At Prenton we have an outdoor climbing traverse wall, two outdoor basketball courts and three outdoor netball courts, one of which is a championship court. We have a field which has a four lane running track, two rounders pitches and a 9 v 9 football pitch. We also have a wide range of outdoor equipment to enable students to take part in active playground activities at lunchtime. Indoors we have a Sports Hall which is equipped with four badminton courts, basketball, netball and volleyball courts. We have numerous fitness equipment and pedometers that allow us to train and test students. We have two 6mm trampolining beds and a half inch bed which is good for beginners. We are also set up for both indoor and outdoor cricket at which we have enjoyed a great deal of success. In the gym every student has their own 6×4 mat on which to perform. We have a variety of gym equipment including four mini trampettes, two Reuther boards and 2 springboards as well as a plethora of boxes, benches, beams etc. This area is also able to accommodate basketball, netball and volleyball practices. We also have Video Equipment packs and Flip Cams. In year 7 students are taught as forms and their fitness is benchmarked so that they have a starting point at which to try and improve. 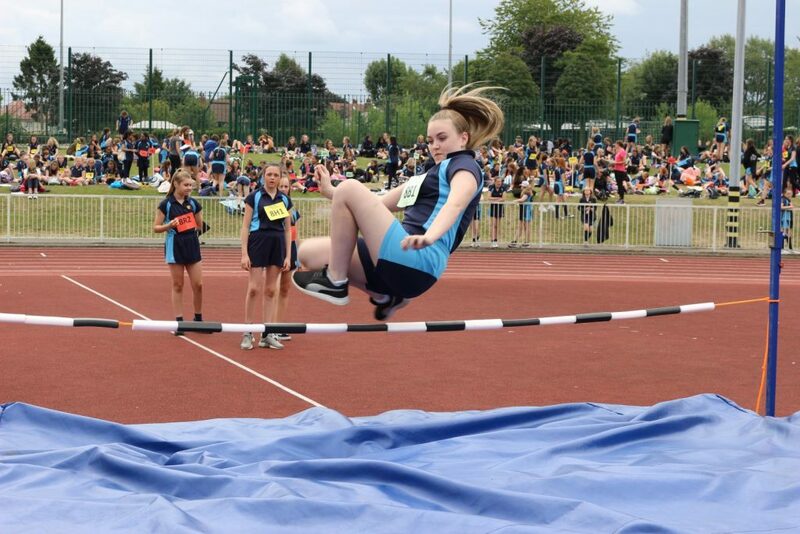 The course is built around gymnastics, netball, badminton, volleyball, football, tag rugby, athletics and rounders. All students receive a double lesson per week. Each half term students are introduced to a different sports and the skills techniques, rules and tactics associated with that sport. Students learn how to lead the class in a warm up and do an independent three part warm up. They take on basic leadership roles as umpires, referees, scorers and timekeepers. Students play small sided games that gradually build into full sided games culminating in an interform tournament. Core PE is focussed on students understanding how to keep themselves fit and active. Students cover a range of fitness activities as well as having the opportunity to work in the fitness suite or experiencing a range of games and sports. Choosing GCSE PE As An Option? We currently use exam board Edexcel / Pearson. The weighting currently is 60% practical and 40% for theory work. 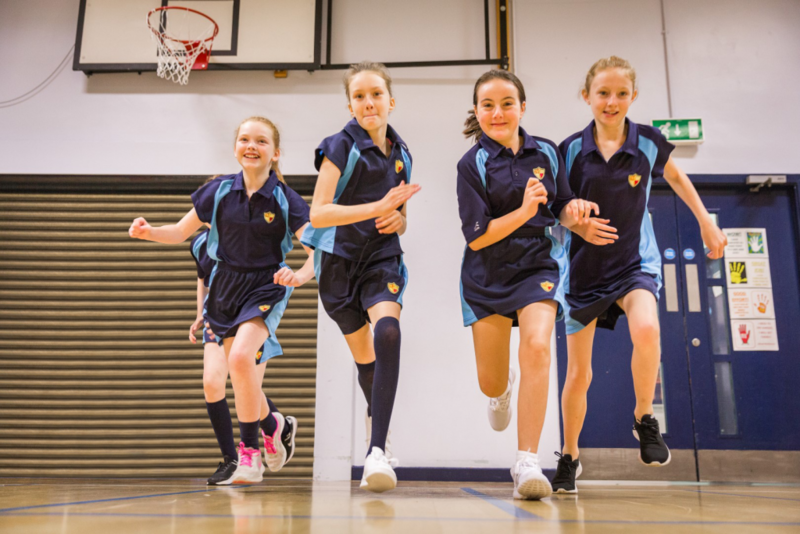 Students receive an extra three lessons in addition to two general PE lessons. There is only one piece of coursework to complete. Students who opt for GCSE PE must have strong practical skills; playing for a team outside of school or pursuing a particular sport can be a real advantage. The theory elements of the course cover: healthy active lifestyles, cardiovascular system, respiratory system, muscle system, skeletal system, performance in physical education. 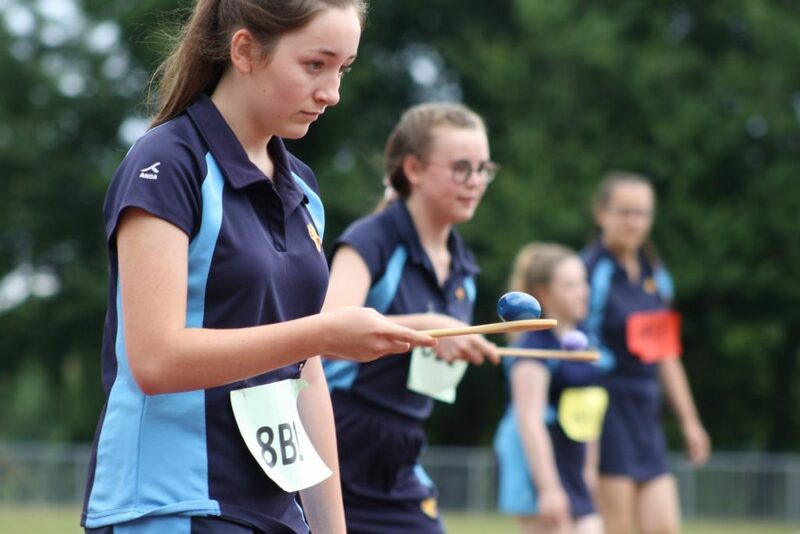 Recreational clubs take place at lunchtime with the more competitive clubs taking place after school. 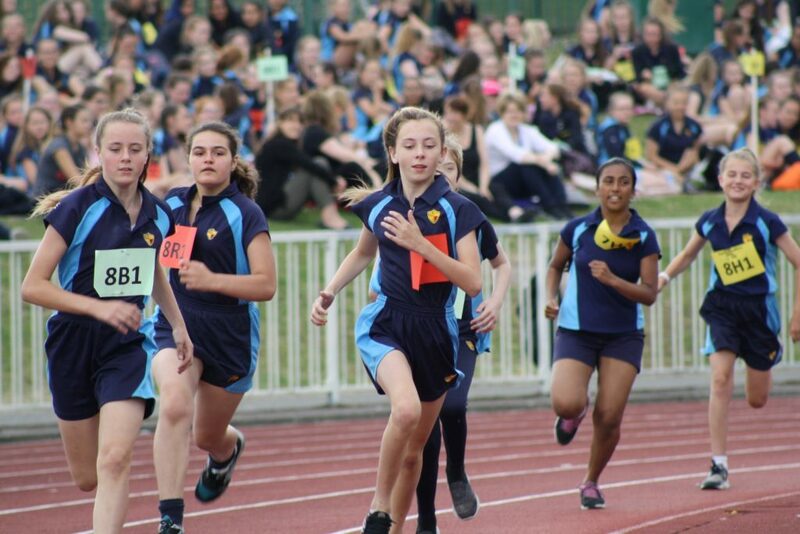 Matches feature regularly in all sports such as: netball, basketball, volleyball, football, cricket and rounders.